This is the most difficult post till today. 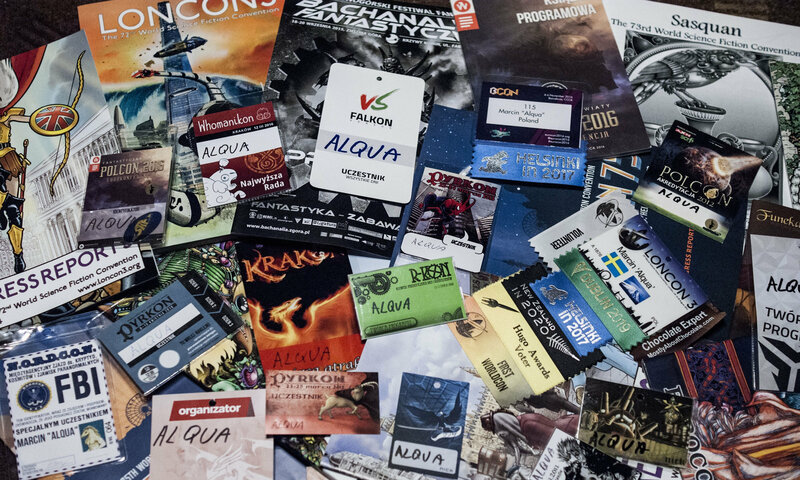 It’s the case because of two reasons – it is the first time I’m writing about convention which I was running myself and secondly I am not a Doctor Who fan – I’m just helping my friends to organize this convention. So how did Whomanikon 2 go? Pyrkon is the biggest Polish convention – last year there were over 40 000 people. This year the number of participants has not been yet announced but I really doubt it will be significantly smaller. Being so big has some perks but also some disadvantages. All in all Pyrkon is doing a great job promoting SF/F and overall geekiness, however for me this edition wasn’t as good as the previous ones.